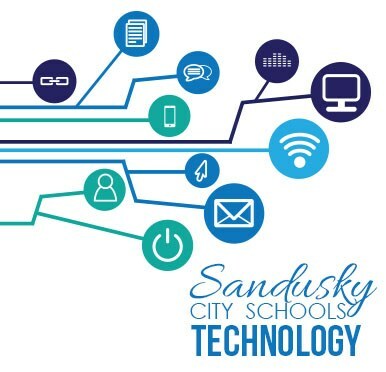 Sandusky City Schools strives to provide the technology and support necessary to educate today’s students for tomorrow’s jobs. Through careful planning and procurement, the district has been able to update equipment in all classrooms, and provide a wide variety of peripherals by actively pursuing grants. The district currently manages about 1,390 iPads, 1,673 desktop computers, and 1,620 laptop computers.